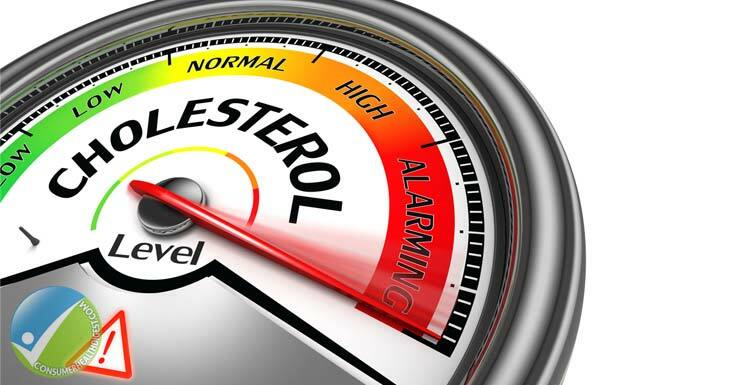 What Will Happen If You Have a High Cholesterol in Your Body? By definition, cholesterol is a wax-like substance found in the lipid components (fats) in the blood. Although cholesterol is a necessary component of the body, a high amount of the same can increase your chances of developing heart diseases. A higher level of cholesterol leads to fatty deposits in the blood vessels which in turn interfere with the blood flow. Thus, the chances of suffering from a heart attack increases. Sudden dizziness and loss of coordination or balance. Inability to move especially just one side of the body. Reduced hair growth in the legs. A colder one leg and another leg at normal temperature. 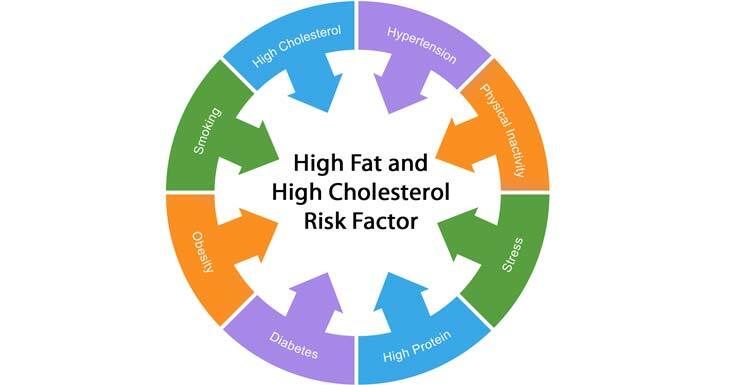 In rare cases, there are some signs indicating a high amount of cholesterol. This is when people have more 300 mg/dl of cholesterol in their blood. Such people exhibit cholesterol deposits under their eyelids, over the tendons, etc. This condition is called xanthelasmas. There are no different types of high cholesterol. However, there are a number of complications arising out of high cholesterol such as chest pain, heart attack and stroke. The arteries supplying blood to your heart are called coronary arteries and when they get affected, it leads to chest pain or angina. When the plaque deposits along the walls of the arteries rupture, blood would clot at the rupture site. This would lead to blocking of the blood flow. It plugs the artery downstream. In such cases, the blood flow to a part of your heart would stop leading to a heart attack. A stroke is very similar to a heart attack. While in a heart attack the blood flow to the heart is stopped whereas, in a stroke, the blood flow to the brain gets blocked owing to a clot. Total cholesterol level in blood. Triglycerides which is a type of fat found in blood. For accurate measurements, the blood test must be taken under fasting conditions which means you must not eat or drink anything at least nine to twelve hours before the sample is taken. You may, however, drink water. The levels are measured in mg/dl that is milligrams of cholesterol per deciliter of blood. Cholesterol Absorption Inhibitors: Ezetimibe is a drug that helps reduce the blood cholesterol level by limiting the dietary cholesterol absorption. 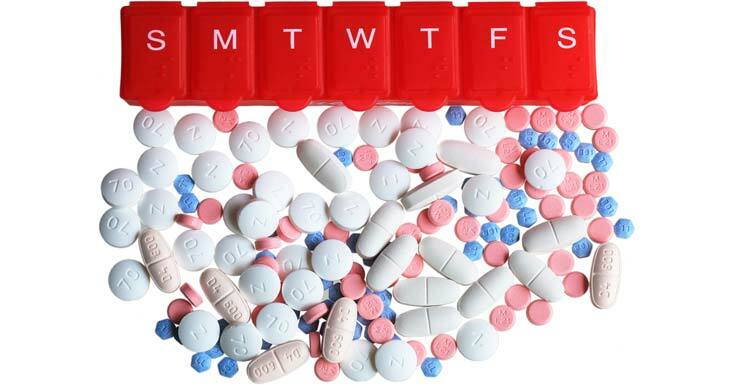 Statin: This is the most commonly prescribed medication for lowering the level of cholesterol. It simply blocks the substance needed by your life to produce cholesterol. It also helps the body reabsorb the cholesterol from the deposits along the walls of the arteries. Ezetimibe is sometimes used in combination with satin. Bile-Acid Binding Resin: Bile is a substance that aids in digestion. Bile-acid binding resins like colesevelam, cholestyramine and colestipol bind to the bile and thus indirectly lower the level of cholesterol. Eat on time, but do not indulge. Have a number of small meals than two huge meals. Avoid fatty and sweetened foods. 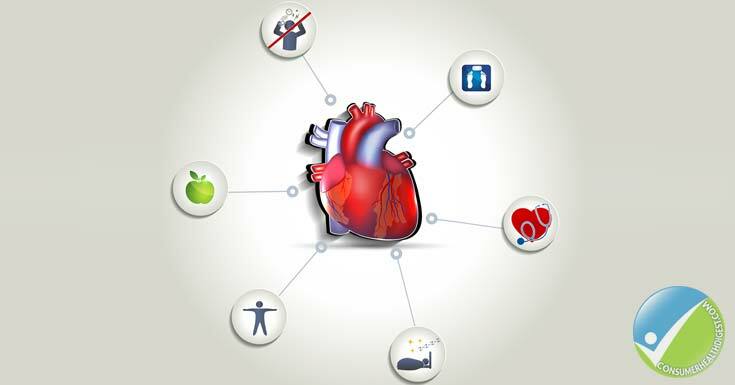 A healthy lifestyle is the key to the healthy heart and well-maintained cholesterol level. It is always wiser to limit yourself when you indulge rather than regretting later.